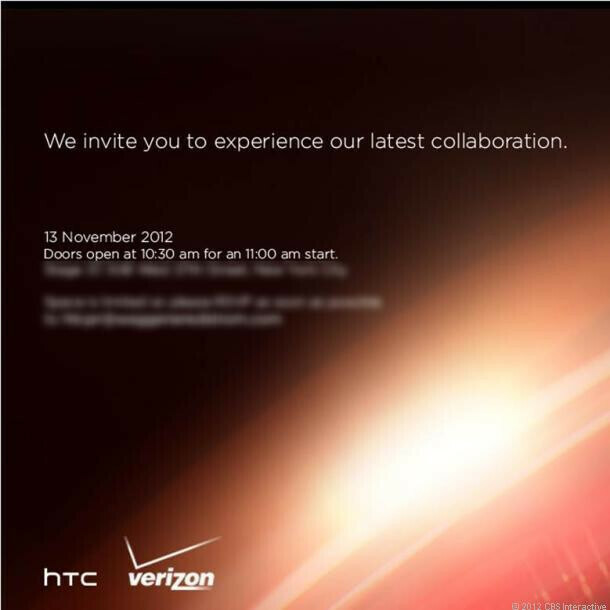 November 13 is shaping up like a huge day for both Verizon and HTC. On that day, the two will be jointly hosting a media event in New York City, and frequent readers are probably well familiar with the smartphone that is expected to be officially announced. But in case you need a refresher, the rumored HTC DROID DNA will most likely be present on stage, judging by all recent leaks. It goes without saying that we are pretty hyped about this new mighty Android, which is why we will be covering the Verizon HTC event live as it unfolds. So, what do we know about the HTC DROID DNA so far? The name, for starters, appeared in Verizon training materials, along with a handful of specs, so that's what we'll be calling it once the handset is official. The moniker was also present in a Verizon MAP that leaked not long ago, along with a $199 on-contract price tag attached to it. Pricing is subject to change, as usual, but the figure seems fit for a high-end DROID. As far as specs go, among the smartphone's standout features will be its 5-inch display with the jaw-dropping pixel count of 1080 by 1920 pixels. That would make the HTC DROID DNA one of the world's first handsets to be equipped with a screen of such high resolution, although not the very first as that title goes to the HTC J Butterfly – a device that seems quite similar to the DNA in terms of hardware. Still, it will most likely be the first smartphone with 1080p screen in the U.S., which is good enough to grant you with bragging rights for a while. Next up we have a hardware feature that is almost as drool-worthy as the smartphone's display. 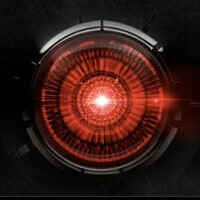 That is its rumored quad-core Snapdragon S4 Pro SoC, namely the APQ8064 with a maximum clock frequency of at least 1.5GHz, paired with 1.5 or 2 gigabytes of RAM. That's the very same piece of silicon powering Android heavyweights like the LG Nexus 4 and the LG Optimus G, so performance with the handset is expected to be top notch. Moreover, it is worth noting that Qualcomm's chip comes with Adreno 320 graphics. You have to have something powerful driving all those pixels, right? The HTC DROID DNA will be equipped with two cameras – a 2-megapixel one up front for video chats and self-portraits, and a main 8-megapixel shooter on the back. Rumor also has it that the smartphone will come with 16GB of on-board storage and a non-removable battery of around 2,500mAh. LTE connectivity will be 100% present on the device's specs sheet. On the software side of things, we expect seeing Android 4.1.1 out of the box with the HTC Sense+ user interface on top. Last but not least, support for Beats Audio is present as well. All in all, the HTC DROID DNA is clearly going to be a smartphone that nobody would mind finding under the Christmas tree. Verizon will surely release the device in time for the holiday shopping spree, and November 20 is quoted as a potential launch date, with pre-orders probably set to go live a few days earlier. Those who wish to do so may opt in for an exclusive HTC DROID DNA unboxing, scheduled for November 19. Let the fireworks begin. My next phone!!! External storage not an option, correct? after HTC one x this will be my next phone! 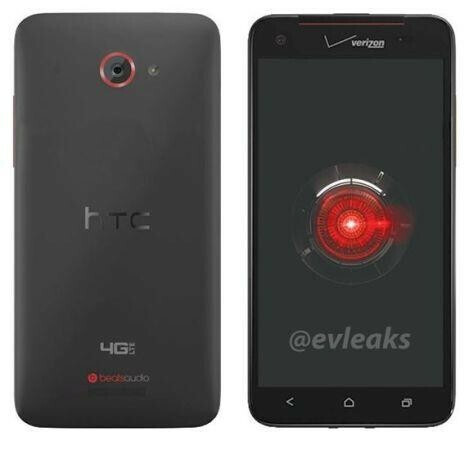 cmon HTC release it!take my money!!!!!! Good job HTC. I like HTC designs. There's usually a way to "soft reset" your device with non-removable battery. For example, on my Galaxy Tab I push and hold the the power button for 10 sec. I believe every device has some kind of button combination to reset it, if you can't pull the battery. Thats a great question does it have as many small issues as the s3. I had an s3 with tmobile and now i have a new one with verizon and both see a lil off... Meaning they keep freezing! Have been waiting a while for this phone. It's time that i finally retire my trusted Samsung Fascinate. Visibility... THAT's critical. I'm so tired of putting on and pulling off my glasses to see my phone. I run a hair salon in Austin; know what it's like when you have hair dye on your hands to try to see your phone? If this "phablet" works on AT&T's 4GLTE network i'm all over it. i wish more companies would up the resolution/visibility. The LG Intuition is great, too (and I kinda like the funky size of it). Verizon exclusive, so it won't work on AT&T's network. Are any of you guys going to Google Hangout on the 19th to watch the unboxing?